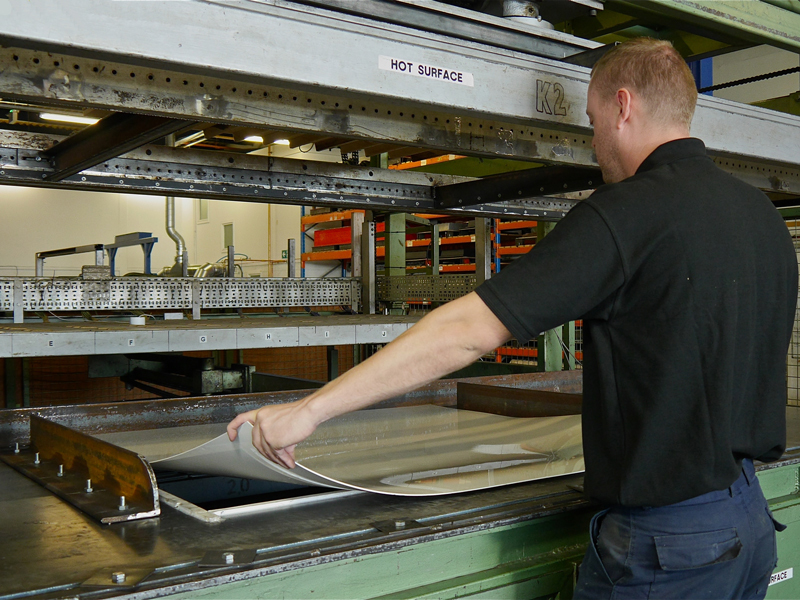 Benchmark delivers a bespoke plastic production service for businesses of all sizes. 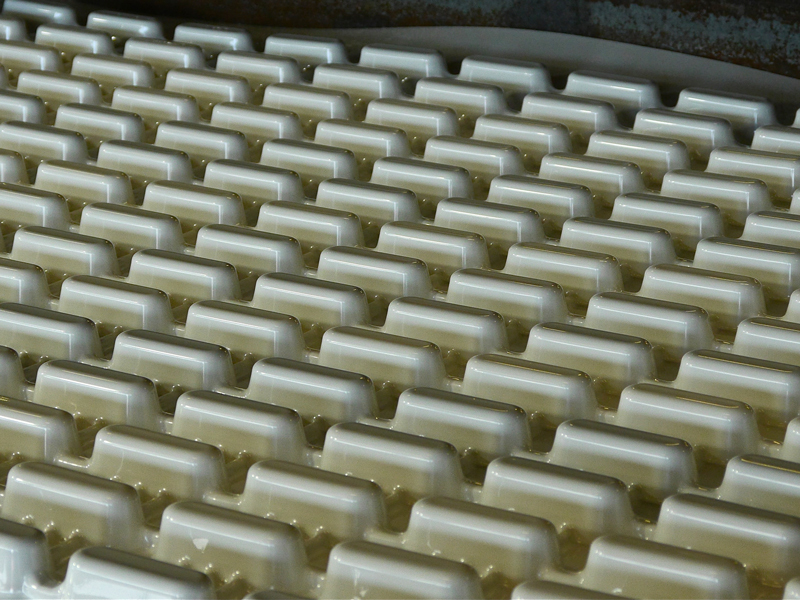 We manufacture using the vacuum forming process. This is a highly efficient method of creating simple or complex plastic shapes, cost effectively and to a high quality. Our team spends time with customers to fully understand their requirements and we use our specialist experience and expertise to find cost-effective, efficient solutions that deliver on the customer brief. Whether you have a basic idea or are seeking an alternative manufacturer for an item already in production, our team will work with you to optimise the most competitive price and quality of product. The design team can talk through your ideas, offer technical advice and produce a low cost prototype. Our extensive experience means that we can suggest options to add strength and durability to the finished product ensuring cost effectiveness and that it is totally fit for purpose. At all times we pay close attention to detail during the design phase which promotes a reliable high quality final product and a smooth production process. From our initial meeting we will become familiar with all aspects of you project utilising our technical and production managers to deliver your product to your specifications. 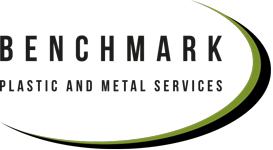 Benchmark’s tool making facilities and our skilled engineers allow us to produce and maintain your manufacturing tools. 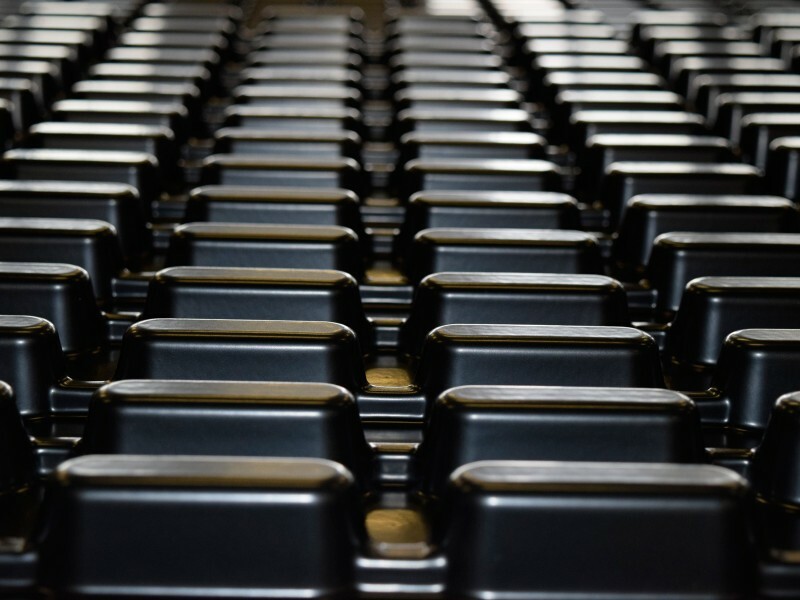 Moulds are designed, engineered and optimised for the manufacture of accurate, high-quality products. Depending on your requirements we can manufacture tools from MDF which is cost effective for fast lead times and short-runs or cast an aluminium tool which can produce much longer runs and more intricate detailing. We will advise which will be the most cost effective for your product. We can complete finishing such as drilling, slotting, punching and welding and assembly of ancillary parts. Our team can offer a production and assembly service for component parts.